Thank you for enquiring about Briottet Crème de Noisette. We have received your enquiry and our team will be in touch shortly. Hazelnut is appreciated for its energy-giving properties, and are also high in magnesium and in fibre. All of the hazelnut's flavours are brought out in this delicious Hazelnut Cream. 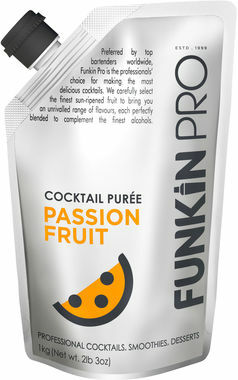 Drink on its own or with a light sparkling wine, alternatively you can use this in desserts or simply pour over ice cream.